We now live in the best of times, at the click of a button we can find all the information that we are seeking and searching for, it really is incredible and the factual evidence we can find aids us significantly on our journey through life, in this aspect knowledge really is power and never before has so much information been so readily accessible to all. On the other side of this, there is also an abundance of misinformation, no solid evidence at all and nothing else to corroborate it, this is where we should never believe anything we read online unless there are further references to back up and endorse the true validity of the subject, basically this is where online bullying can come into play. Sadly, in this day and age there seems to be a new breed of bullies circulating, from behind a keyboard they can elaborate fake personas, create and manifest hate campaigns towards others and attempt to unsettle and possibly derail their victims. We will all be aware of how damaging these trolls, stalkers and online bullies can be, they create a platform for themselves fuelled only by inner hatred and self loathing, such is the sadness they feel within, that all they can do is attempt to project an air of grandiose, trying vainly to empower and imbue importance within their wretched existence. I have no doubt at all that many of us can relate to this, whether that is through seeing it unfold and being aware of who the intended perpetrators and victims are, maybe we have read about it, all too often though, the victim can be left damaged by these false allegations and constant harassment, sadly some are powerless to overcome these onslaughts so self-harming, maybe even suicide becomes the only viable options to choose, this is a travesty and as with any cowards, they just run away and go on the look out for a new victim to hound and harass, again, this just shows how insignificant they feel and are and how unimportant their lives are that they contribute nothing of any tangible thoughts or actions into the world. It is up to us all as compassionate beings to not fuel and allow these vile beings the oxygen to perpetrate the hate campaigns they wage, we need, as a collective, to out them, ignore the futile words they throw about unless there is factual evidence to endorse and back up 100% the allegations they profess, to not take this stance is giving them breathing space and allowing their sad existence to come into our world, this then makes those who give them energy no better than the actual bully themselves. whether it is perpetrated in the playground of a school, the workplace, or on line, social media and other genres linking to that. Whether these individuals are Male or Female makes no difference, they need to be stopped, held accountable for the crimes they commit and avoided. This is where screen shots are invaluable, ask friends and others to take pictures of anything that can be viewed as harassment and bullying, these prove invaluable in building a case against the perpetrators and in time, they will be held answerable to the cowardly acts they commit. We all know that any bully and any person aiding them in their quest is deeply troubled and feels totally insignificant within their lives, this alone shows a lot more about them than it ever could about their intended victim. 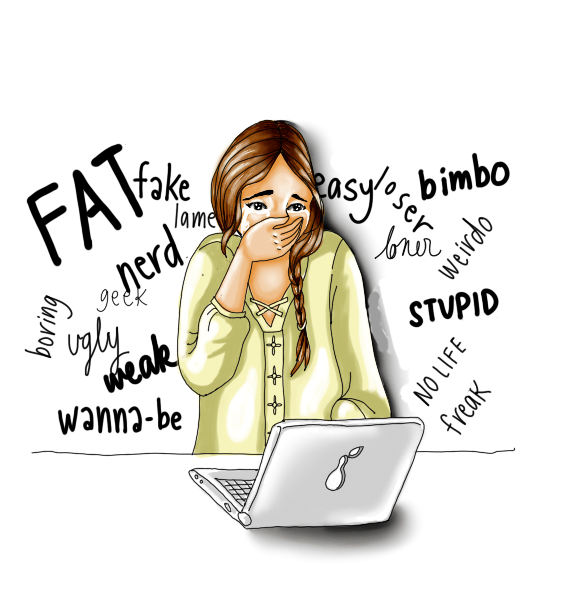 There are people and companies out there who help deal with personal online bullying. 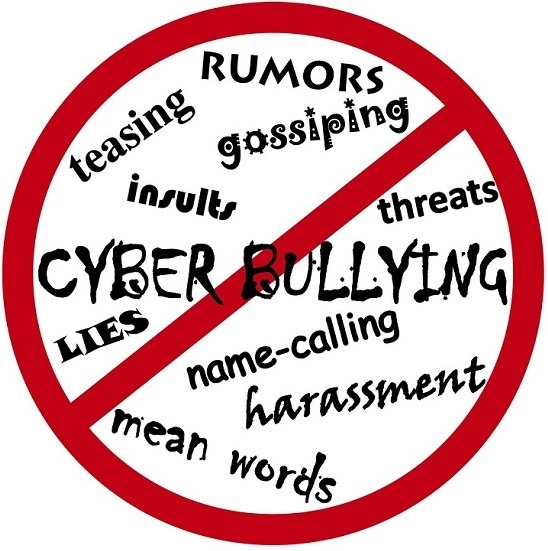 They can silence the bullying at its source whether its through online forums, social media accounts or even person blogging websites. Save the proof and these bullies will have nowhere to hide. Quite simply, we all need to stop bullies, stand up against it and out those who have nothing of any value to give to this world, only their vitriol hatred of themselves.